Culture Smart! 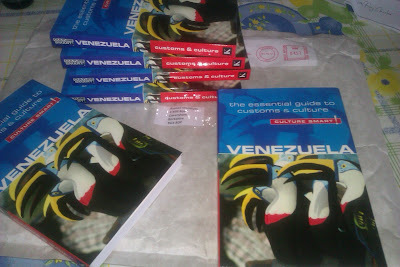 Venezuela - My new book about Venezuelan culture, language, history, music, jokes, business etiquette and travel comes out a few days before the presidential election. Can't believe it's here. Can't wait to do the update already. It Looks very interesting, I wish you all the best with your book.